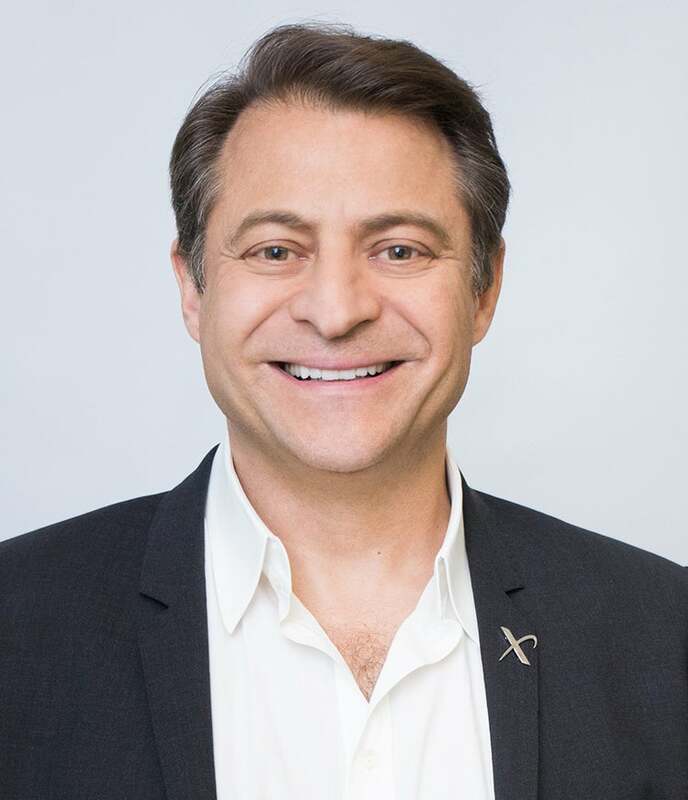 Dr. Peter Diamandis was recently named by Fortune Magazine as one of the World’s 50 Greatest Leaders. He is the Founder and Executive Chairman of the XPRIZE Foundation which leads the world in designing and operating large-scale incentive competitions. Diamandis is also the Co-Founder and Vice-Chairman of Human Longevity Inc. (HLI), a genomics and cell therapy-based company focused on extending the healthy human lifespan. He is also the Co-Founder and Executive Chairman of Singularity University, a graduate-level Silicon Valley institution that counsels the world’s leaders on exponentially growing technologies. In the field of commercial space, Diamandis is Co-Founder and Co-Chairman of Planetary Resources, a company designing spacecraft to enable the detection and prospecting of asteroid for fuels and precious materials. He is the also Co-Founder of Space Adventures and Zero Gravity Corporation. Diamandis is a New York Times Bestselling author of two books: Abundance – The Future Is Better Than You Think and BOLD – How to Go Big, Create Wealth and Impact the World. He earned degrees in Molecular Genetics and Aerospace Engineering from the MIT, and holds an M.D. from Harvard Medical School.